The popular music-tagging app SoundHound has just been updated with a notable new feature in the form of Rdio integration. In December last year, SoundHound was updated with iTunes Radio integration, enabling you to instantly listen to tagged music on Apple’s music streaming service. 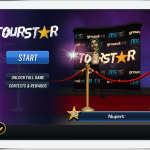 Then, last February, the app was updated to allow Spotify playlist creation directly from identified songs in SoundHound. 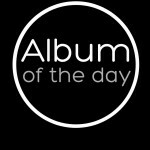 Now, the spotlight’s on Rdio. Thanks to its latest update, SoundHound now also lets you add tagged tracks to a Rdio playlist and listen to them instantly in the Rdio app. 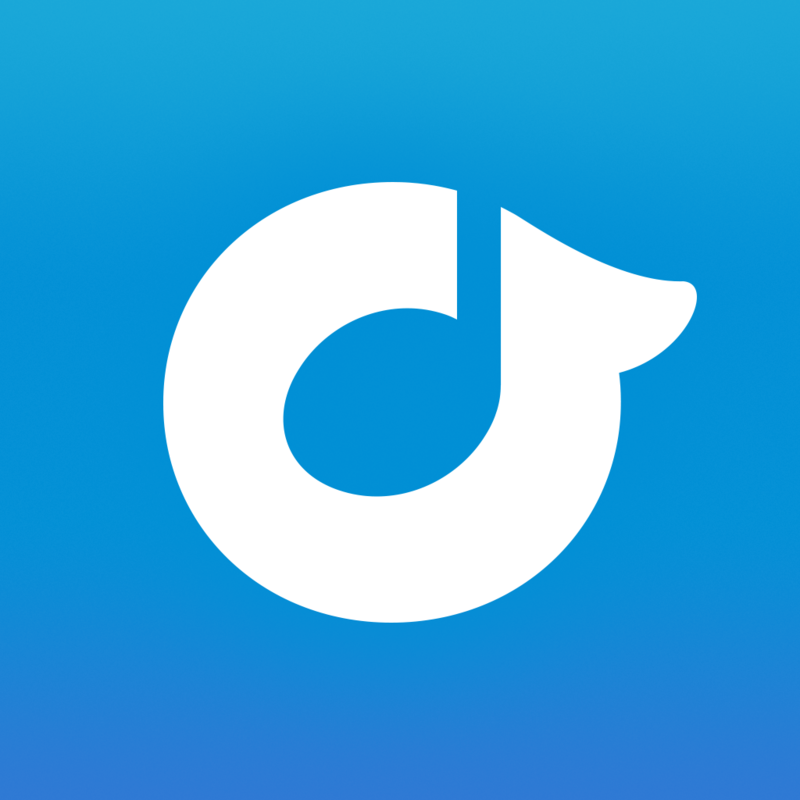 What’s more, it lets you connect your Rdio account to SoundHound so that future discoveries will be added automatically to your Rdio playlist. 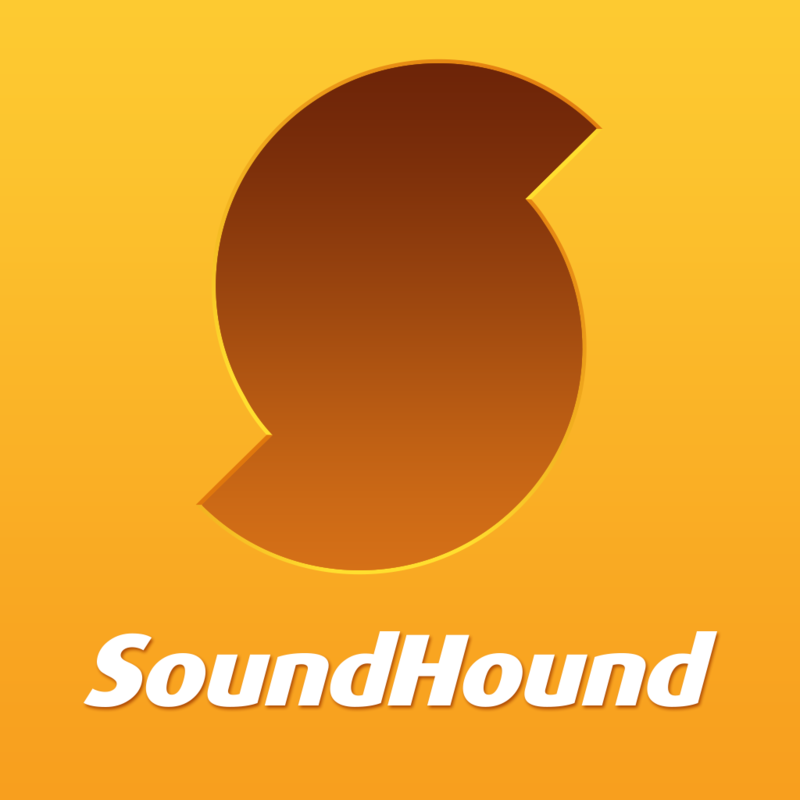 Compatible with iPhone, iPod touch, and iPad running iOS 6.1 or later, SoundHound is available on the App Store for free. An ad-free edition called SoundHound ∞, is also available for $6.99. 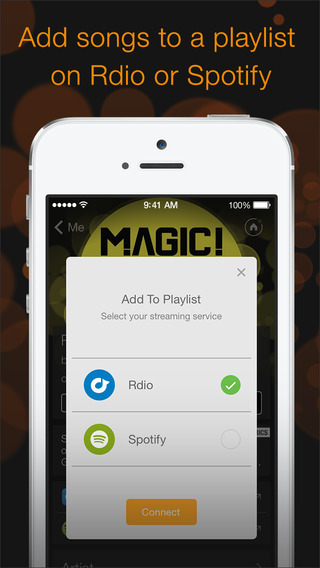 Rdio integration was first added to SoundHound’s chief competitor, Shazam, in December last year. 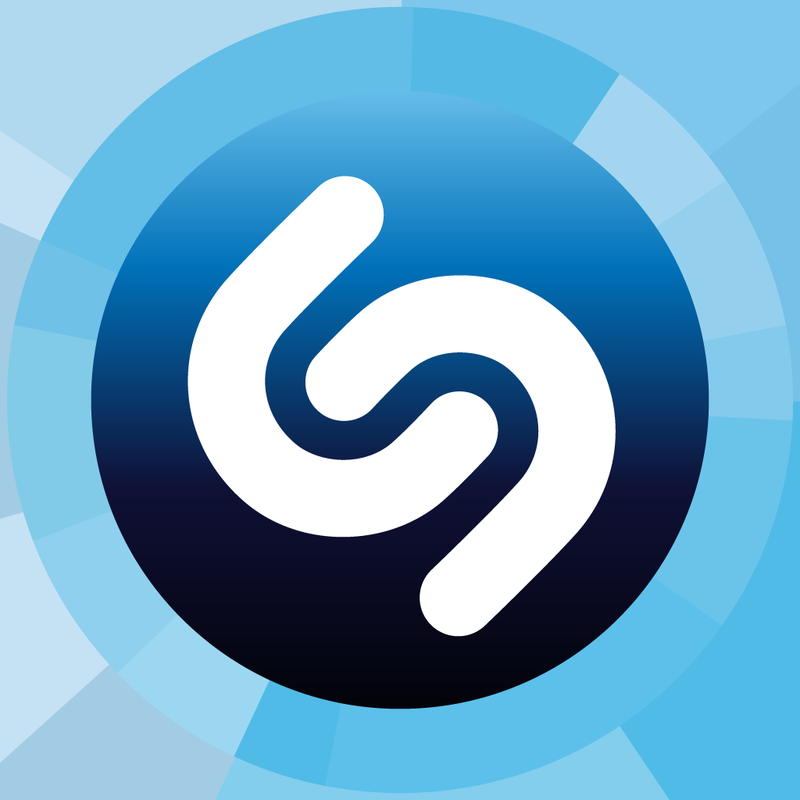 Shazam was then updated last month with full-track playback powered by Rdio. 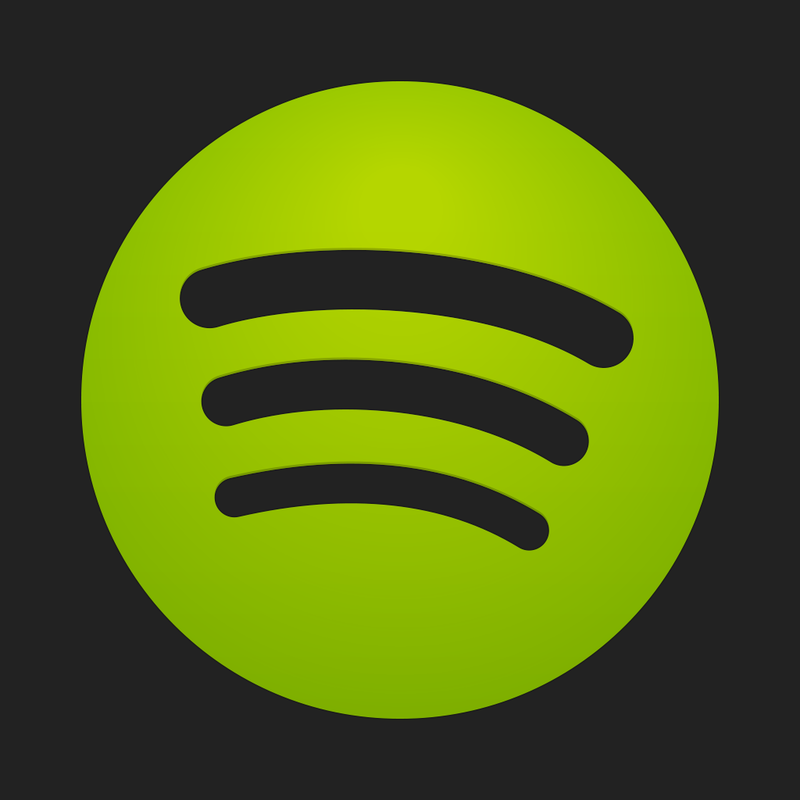 See also: Apple adds Beats Music to its ‘Apps Made by Apple’ section on the App Store, You got that super bass: Spotify for iOS updated with new equalizer feature, and Rdio Now Has Music Discovery Service TastemakerX To Take On Spotify’s The Echo Nest.